Congratulations to all our winners and thank you all for participating and donating to CAUSE through the years. It is very much appreciated. Since it’s inception,The CAUSE Foundation® has helped more than 1,000 United Airlines Flight Attendants. The grants awarded during that time equal more than 5.2 million dollars, donated by United Flight Attendants. We have written $45,000 in scholarships and donated $40,000 in research grants to other 501(c)3’s. Special fundraising generated more than $77,000 to aid the families of the UA Flight Attendants lost on September 11, 2001. 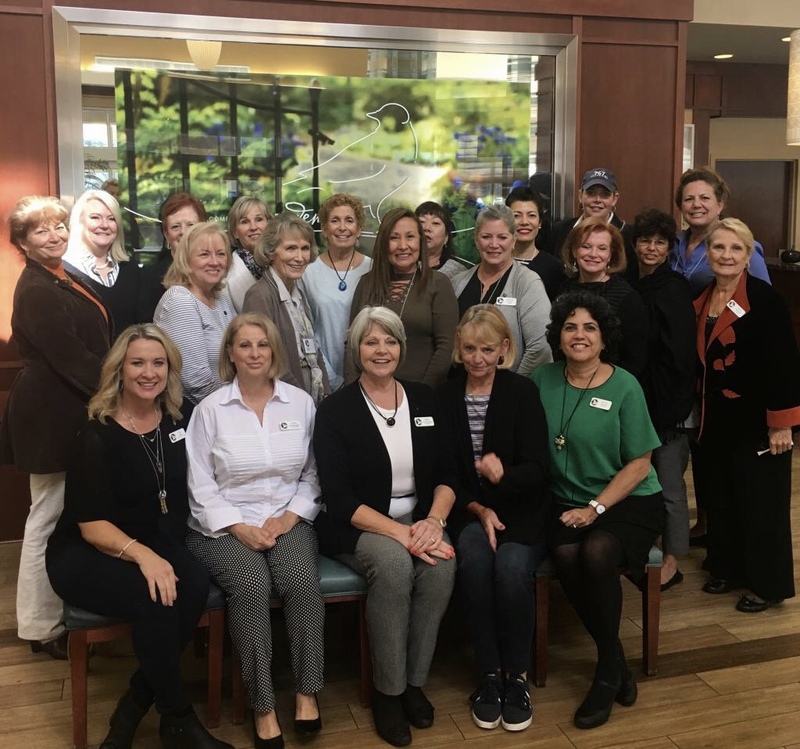 CAUSE has donated $7,500 to the AFA Relief Fund in order to help the UA Flight Attendants affected by the earthquake in Japan and Hurricane Sandy on the eastern coast of the United States. Our administrative costs are only 7%! 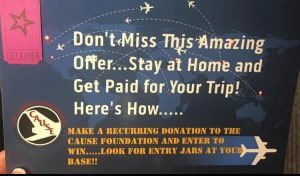 The CAUSE Foundation® is a not-for-profit organization founded in 1994 by Monica Leonard, a currently retired United Airlines Flight Attendant. Funds are distributed through an application process to United Airlines Flight Attendants who are unable to work due to injury, illness or disability. This grant is intended as a short-term bridge until other financial arrangements are in place and covers only basic living expenses. CAUSE also administers The CAUSE Foundation®/Berni Schafer Memorial Scholarship which benefits the children of deceased United Airlines Flight Attendants in their pursuit of higher education. CAUSE is an acronym standing for Concerned Attendants for a United Support Effort.